As a town-wide, community celebration, the Sutton Chain of Lights is always looking for assistance for the event. We welcome volunteers, new participating stops, and new sponsors to help make the event a success. Please see below for the information you need to get involved with the Chain of Lights for 2018! Information to be posted soon. 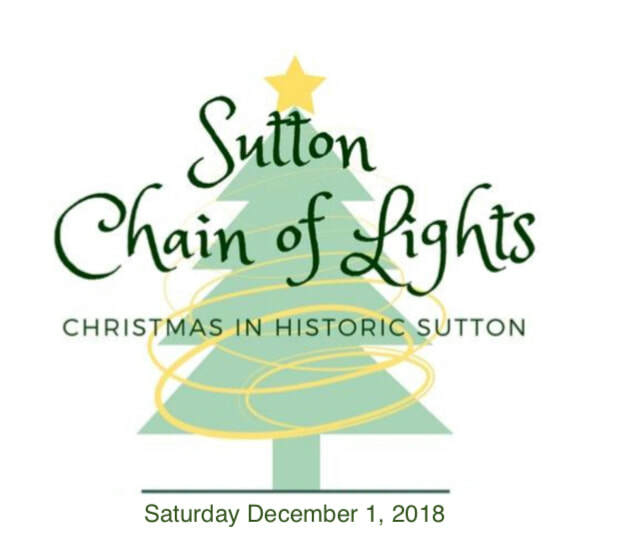 The Sutton Chain of Lights has established sponsorship packages to make it easy for businesses and organizations to get involved and show their support. We greatly appreciate your contribution and want to make your sponsorship beneficial for your business as well as our event. Please click below to download our forms and don't hesitate to contact us with any questions or new sponsorship ideas! The coordinator will work with all New Stops to ensure the interests of the participant, visitors, and the Sutton COL.
New Stops are encouraged NOT to duplicate an existing stop but to be a compliment to our routes and event. Offering something new and different, gives visitors a reason to get off the trolleys and check-out your stop. If you have a company or organization interested in participating in the Chain of Lights as a vendor, please use our contacts below. Each stop is responsible for their own vendors, performances, and activities and has their own guidelines and fees.